Following on from the success of the 2015 and 2018 events, the Epping Forest Baby Show is back. The Epping Forest Baby Show brings the best of independent local baby and pregnancy businesses and services together under one roof. Stay in the loop with news on our exhibitors and demonstrations. The show is for mums-to-be and young families with babies. 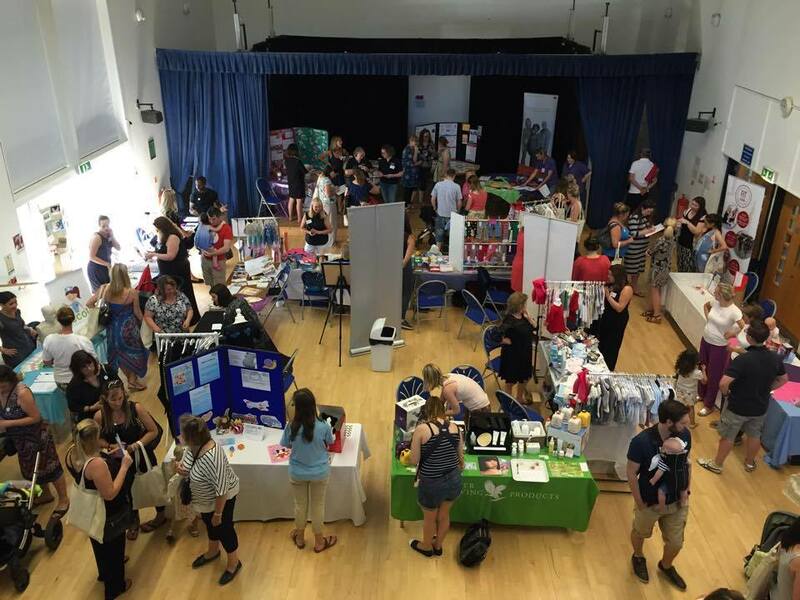 Keywords: Epping Baby Show, Essex Baby Show, Epping Forest Baby Show, Local Baby Show, Mums Baby Show, Parents Baby Show, Loughton Baby Show, Chigwell Baby Show, Chingford Baby Show, Harlow Baby Show, Herts Baby Show, London Baby Show. Check out the latest line-up here. Check out our information for exhibitors. This year’s event is kindly supported by Epping Forest District Council.